A government minister has admitted that the period of change brought about by health service reform is worrying for voluntary organisations. Responding to a parliamentary question from Conservative MP Julian Smith on the role of voluntary organisations in the future of the NHS, care services minister Paul Burstow said they would continue to make a vital contribution to health and care. But he admitted that the period of transition "will be worrying for voluntary organisations". Burstow said that, as a result, the Department of Health was keen for primary care trusts to engage with stakeholders. "This includes working in close partnership with all organisations that they hold funding agreements with through both grant and contract arrangements, recognising the principles of the Compact," he added. 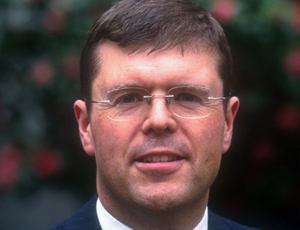 In his written answer on 10 November, Burstow said the department was exploring options to ensure it could maximise the potential contribution of the voluntary sector. He said voluntary organisations could strengthen public and patient engagement and needs assessment through their knowledge and understanding of local people’s needs.